Air Conditioner, AC Service & Replacement, Heat | F.E.W.A. When you live in the Sunshine State, there’s one thing you don’t want to live without: a reliable air conditioner. And in order to have a reliable air conditioner, you need a trusted A/C installation and service company. Florida Energy Water & Air is your local expert, specializing in keeping homes comfortable, year-round. 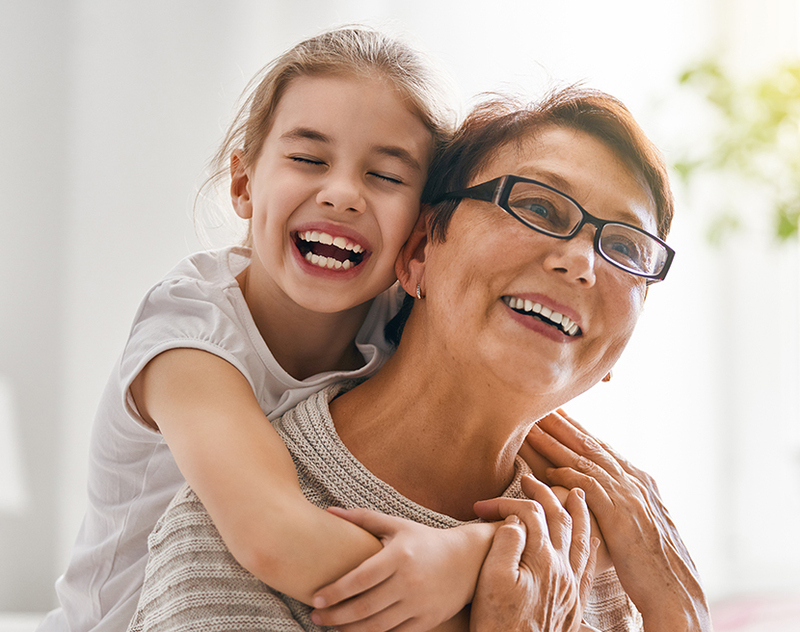 Offering quality products and speedy service that you can count on, we can help ensure that your loved ones stay cool in the summer and toasty warm on those unexpected wintery days. At Florida Energy Water & Air, we understand that if you have a faulty or dead air conditioner, you don’t want to wait for help. That’s why we provide same-day air conditioning service and replacement. With a variety of central air conditioning systems and heat pumps available, we’re sure to have options that are ideal for your needs and budget. Our expert HVAC technicians also offer tune-ups and cleanings, both of which should be done regularly to keep your system in good working order to reduce the chances of future breakdowns. When you work with Florida Energy Water & Air, you can feel confident that you’re in good hands. A family-run business that has proudly served Florida residents since 1989, F.E.W.A. 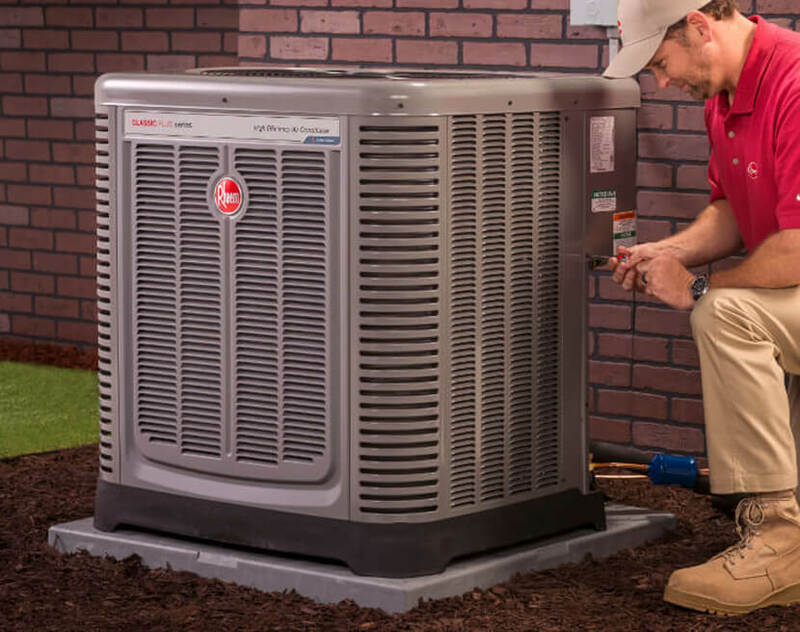 stands apart from other companies with premium products from industry-leading manufacturers like Rheem, exceptional warranties, and a stellar reputation. Our service and installations are handled by our own experienced technicians, not subcontractors. Plus, as an authorized service provider for The Home Depot, you can have peace of mind knowing that our work is backed by a nationally recognized name. Homeowners with approved credit can qualify for same as cash financing for up to 24 months with no money out of pocket.